Visit us at the Hallans Gallery in beautiful downtown Sandpoint, Idaho. 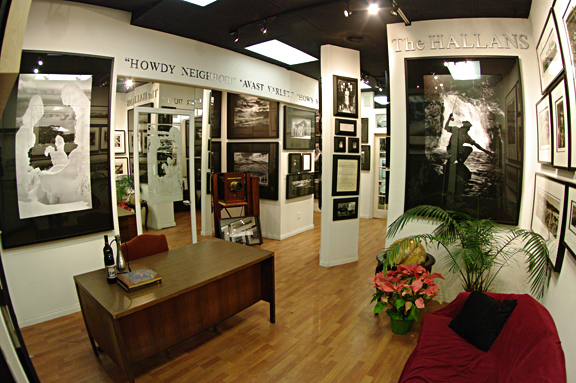 In addition to Ross, Hazel and Dann Hall original works, the Gallery is currently featuring original photography of Viggo Mortensen. For an article on Viggo, please click here. All photography is available for purchase. The Hallans Gallery is currently open from 11am-5pm Monday through Saturday.